Beautiful & GLAM by Rawlins Co-operative and Consumerism CTSS15 Intellectual Property Corporation of Malaysia KPDNKK Ministry of Domestic Trade MyIPO Patent Perbadanan Harta Intelek Malaysia Rawlins GLAM Be Secured. Get Patent. After my post on MyIPO was published, a few of my entrepreneur friends contacted me as they were intrigued (some are worried, I assume) about their exclusive rights to their creations. Some of my friends are fashion designer, beauty consultant and IT consultant and they have operated for quite some time but due to the lack of knowledge about such creation protection, they have never thought of seeking for any form of protection for their rights, creation-wise. Syukur as they have now in the midst of filing for the patents of their creations. Let us all learn more about the subject matter of patent. CAN I FILE A PATENT FOR ANYTHING? The answer is No. There are some creations/ inventions that are patentable and some are not applicable. Involve an inventive step, that is to say, the invention must not be obvious to someone with knowledge and experience in the technological field of the invention. It is also safe to say, being innovative with an existing product does not warrant for a patent. Industrially applicable i.e. it can be mass produced. Plant or animal varieties or essentially biological processes for the production of plants or plants, other than man-made living micro-organisms, microbiological processes and the products of such microorganism processes. Schemes, rules or methods for doing business, performing purely mental acts or playing games. Methods for the treatment of human body or animal body by surgery or therapy, and diagnostic methods practised on the body. We get an insurance policy for our health and our belonging to protect our welfare should something happen to the health or belonging. So, a patent protects the patented invention from being exploited by others, mostly for financial gain. It will be a crime and frustrating to see some else reaping what you have sowed. Alternatively, you can licence the patent so others can use it, or sell it, as with any asset. This can provide an important source of revenue for the business. Thus, we hear about people getting royalties - this is how they do it. It is to assign or transmit the patent to provide a source of revenue. Once you have a patent, you get protection for a pre-determined period, allowing you to keep competitors at bay, thereby reducing competition and establishing yourself in the market as the pre-eminent player. You can use the invention and use it for your own gain. Having invested a considerable amount of money and time in developing one's invention, you could commercialize the invention to obtain higher ROIs! Business partners, investors and shareholders may perceive patent portfolios as a demonstration of the high level of expertise, specialization and technological capacity of your company thus projecting a very positive image to others. Here is another great advantage of patenting the invention, it will last for 20 years from the date of filing! I could only imagine the benefits one get upon a very lucrative patented inventions! So friends, what are you waiting for? Go and file for a patent should your invention adhered to the above guidelines. And anybody, I mean anybody and a company could file for a patent over their invention. 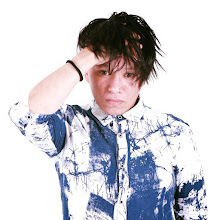 Bagus myipo ni. Ia melindungi hak cipta kita. Tak ada orang suka suki nak cuti atau tiru kan.
Betul sangat, info penting untuk semua usahawan yang serius berbisnes. Banyak sangat yang copy..so sebagai pengguna kenalah bijak..perlu sokong hasil kerja founder. 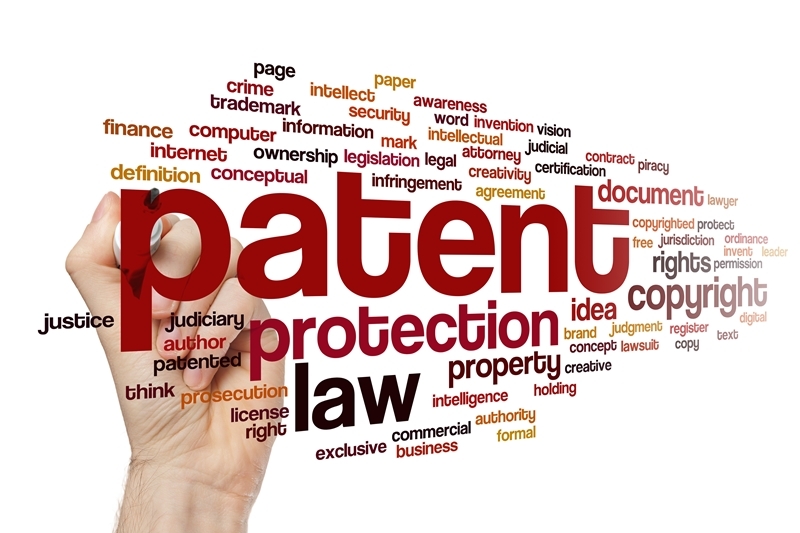 I have always been aware of the importance of patent but never knew how to go about it. Thanks for sharing this useful information. Plan to pursue it. This is such a great post and you are totally right. I think my friend needs to read this for her business. I will definitely share this with her. yes great awareness on the IP. need to protect our rights by getting patented. Having a product/services be patented is beneficial to the business. It will great value and credibility tothe company. 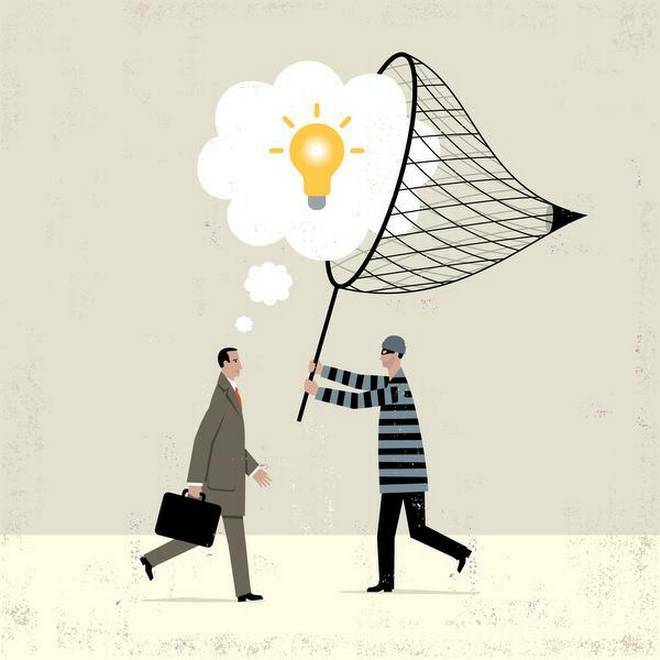 There are still so many people who are unaware of the importance of patenting your original ideas. It's a great article, definitely going to share this to some of my friends who i'll know will benefit from this. 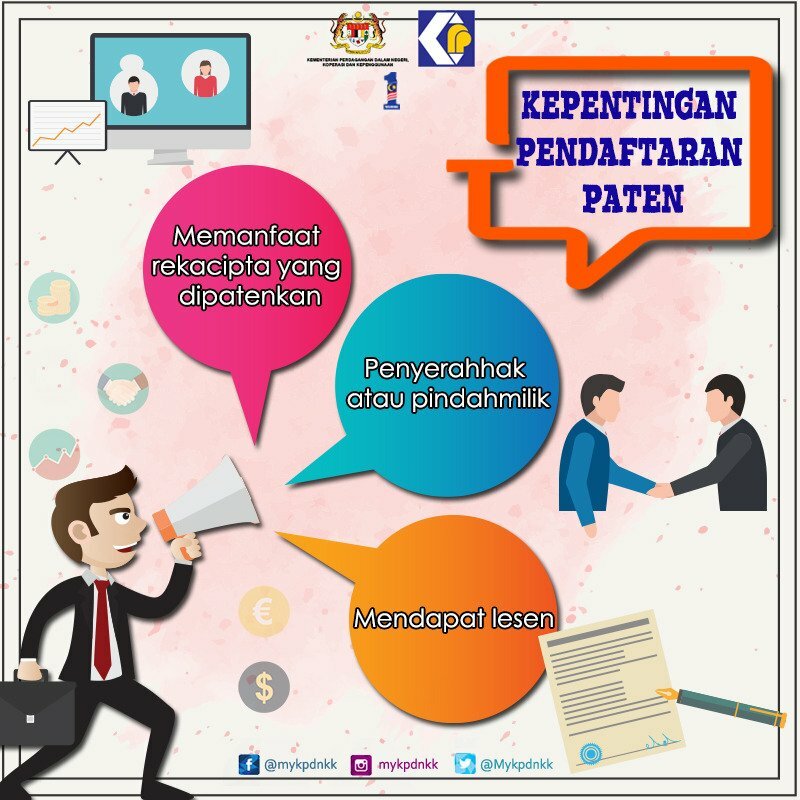 Heboh org duk perkatakan pasal issue patent jenama sendiri ni. Emi sendiri kurang faham tentang patent, hak milik dan sebagainya. Kena study lebih sikit kot pasal ni. harap peniaga dan pereka alert lepas ni untuk segera daftarkan logo ataupun rekaan. Takut perkara seperti rekaan ditiru dan diguna pakai org lain je..nangis kalau terjadi..
Macam mana jika kita buat lukisan fan art dan jual lukisan itu kepada orang awam, adakah itu dikira melanggar IP?? Info yang sangat berguna. Bila tengok video tu lagi faham pasal MyIPO ni. Kena lebih peka mengenai paten lepas ni. Sekarang semua orang nak jalan senang..ambil kesempatan just ciplak je..dunia bukan besar sangat pun. Better daftar kan. Bagus la MyIPO ni..
Good awareness campagin. Harapnya lepas ni makin kurang dah dengar kes design/paten-paten creator yang kena curi Kesian kot. kalau content karangan kita dalam blog boleh protected tak dengan My IPO ni ? is our blogger article been patent as well ? Nowadays really too much of copy paste and even blog also can be copy paste. Good to have this so we can patent our work or design.